Well Sought After, Desirable Location! 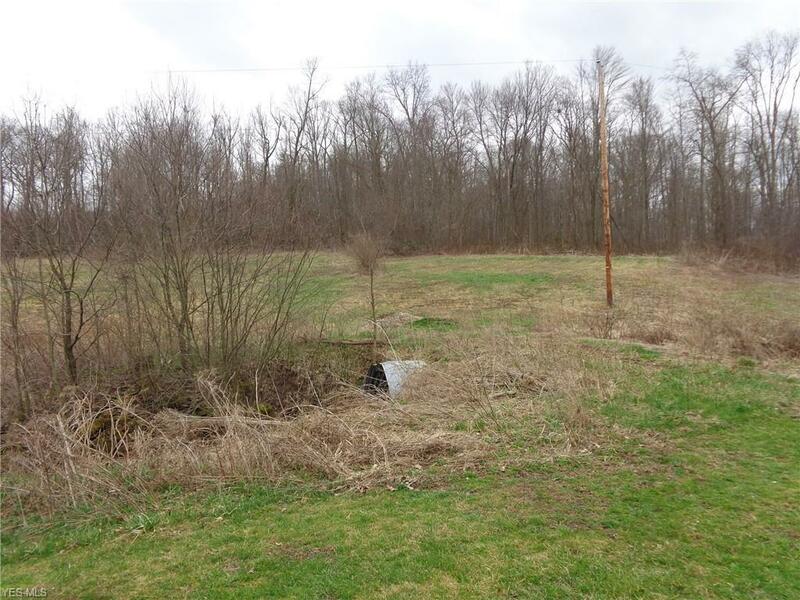 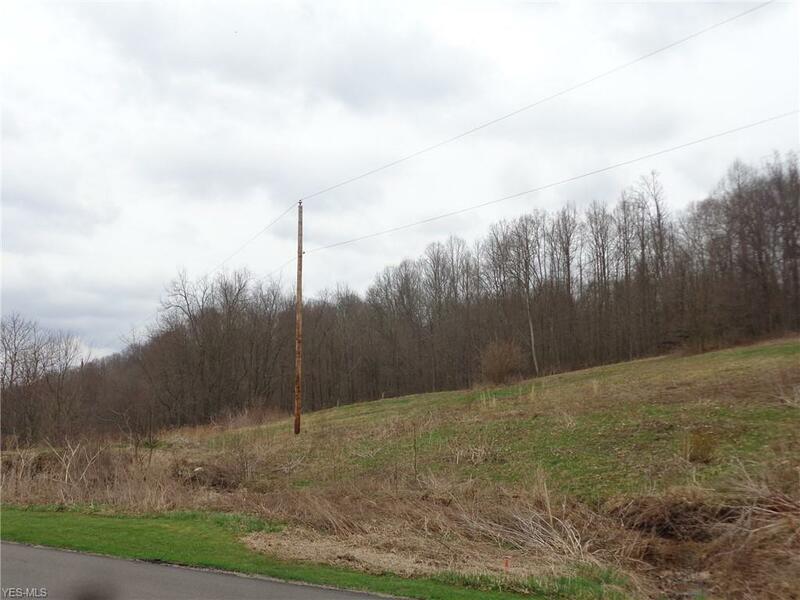 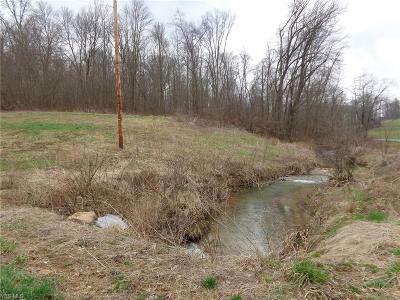 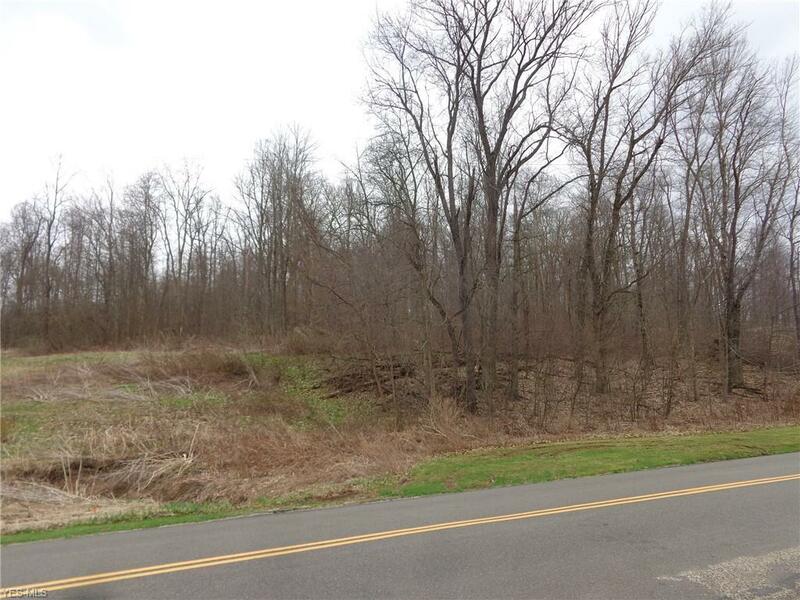 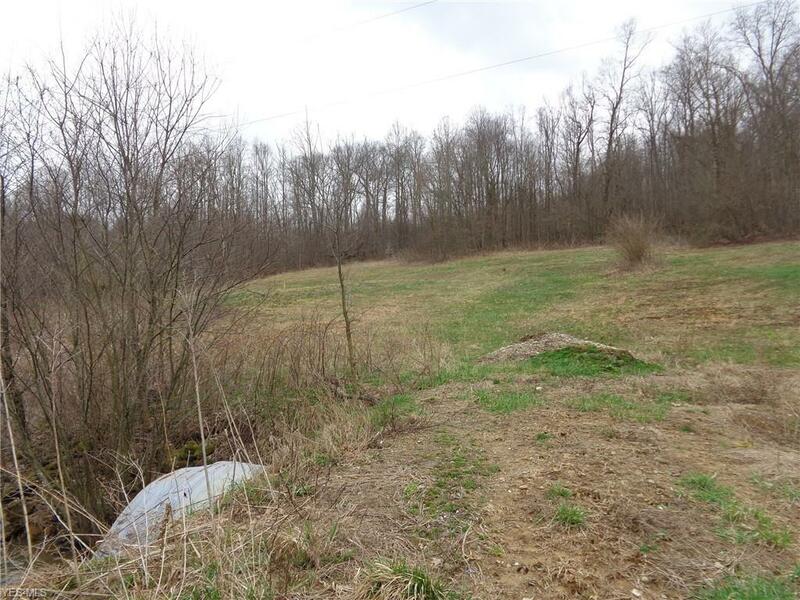 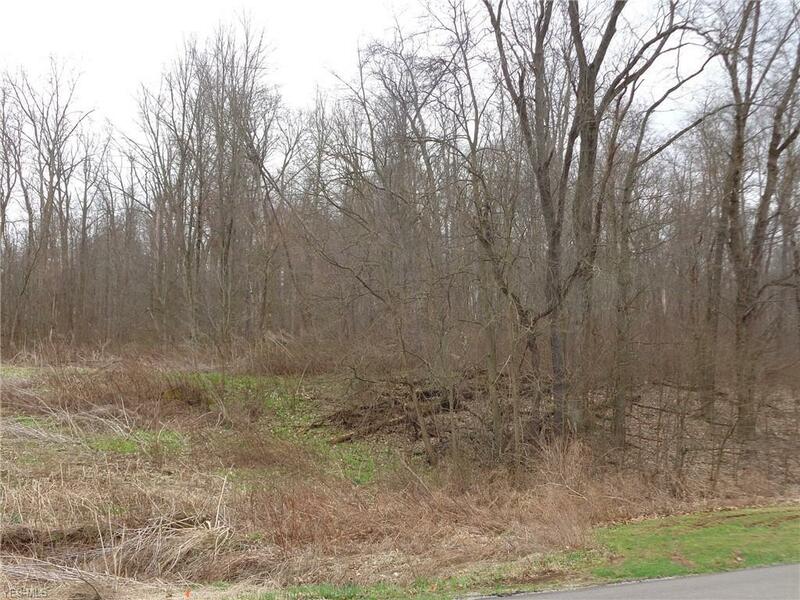 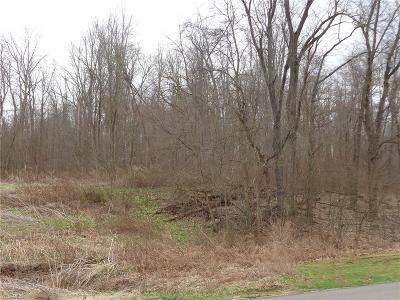 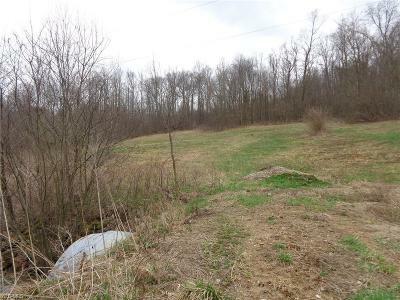 16 +/- acres with gorgeous views, creek, wooded and cleared topography. 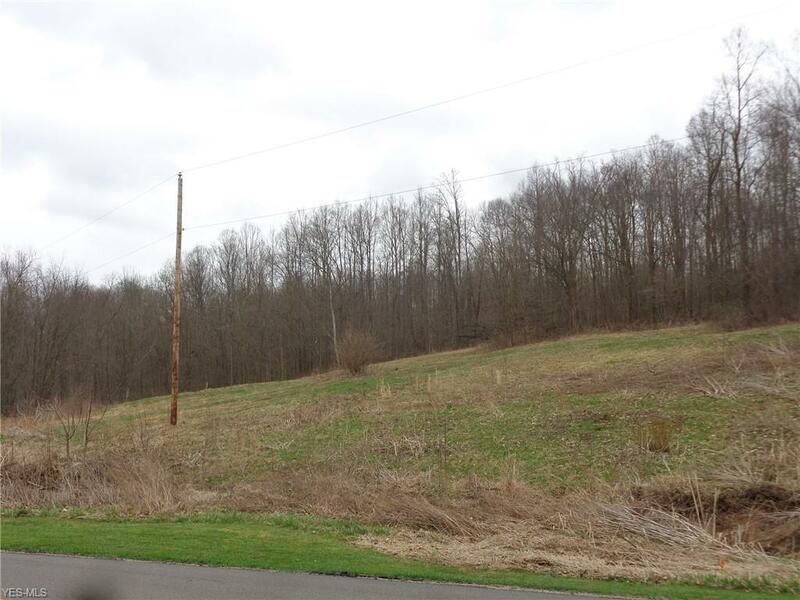 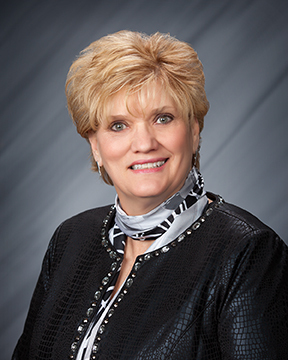 Farming, building a new home, the options are endless! Lots of read frontage, country location, close to town!